Xentino Technologies Corp. attended to the Simet Technologies Inc. partner event RestCamp16 in Antalya, Turkey. This event was Simet' s traditional and event focused on recreation and entertainment this year, was the meeting point of business channel partners as every year. 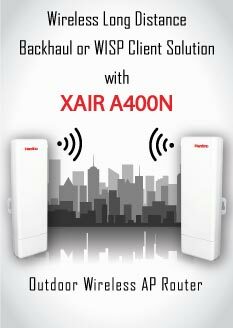 Xentino Technologies Corp. International Sales Director Mr. Emre YALCINKAYA has been presented the Xentino solutions. 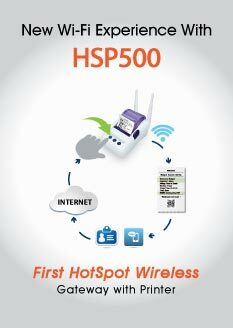 He also given detail info about Xentino HSP500 uniq HotSpot solution. Behalf of Simet 's represented brands; DrayTek Country Manager Mr. Ethan TAI, Aten Country Manager Mrs. Kubra HARPUT, Country Manager of Western Digital Mr. Arkin BALIKCIOGLU, Xentino International Sales Director Mr. Emre YALCINKAYA were made presentations. We thank you to Simet Family for organized of this very fruitful, filled with unforgettable moments in the magnificent nature of the event.